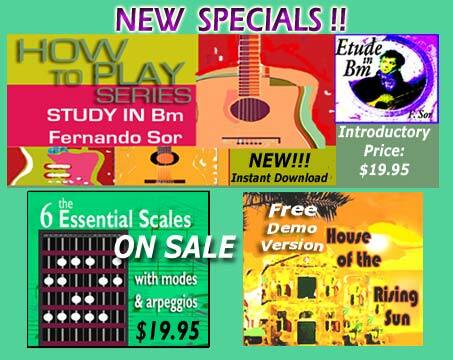 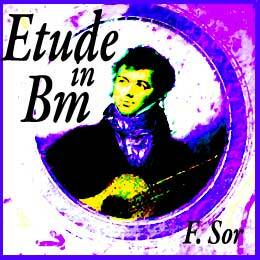 Description: This "Etude in Bm" by Fernando Sor will teach you how to carry a melody on top while playing a harmony in the middle, and a bass line on the bottom. 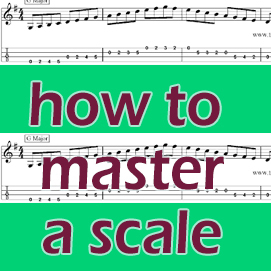 Unlike the usual offering of this piece for study, you get EVERYTHING you need to master this piece in this download course. 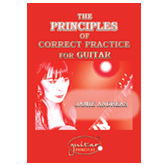 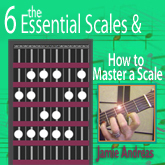 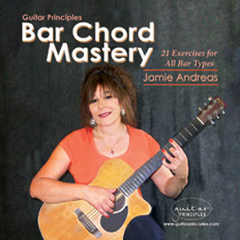 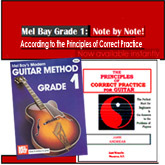 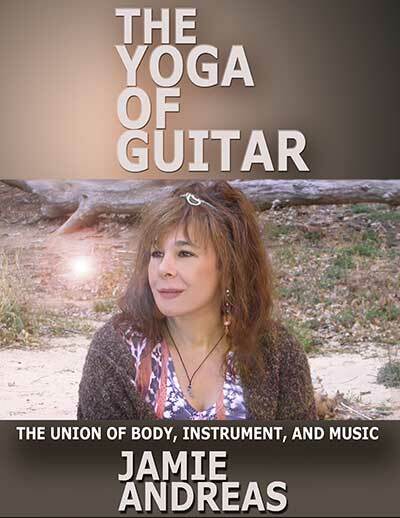 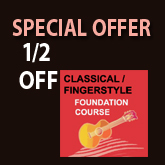 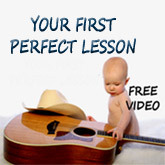 You will get note by note detailed instructions on every movement, and 9 vital concepts to apply to your practice and playing of this piece, 7 of which have not appeared in any previous Guitar Principles product. 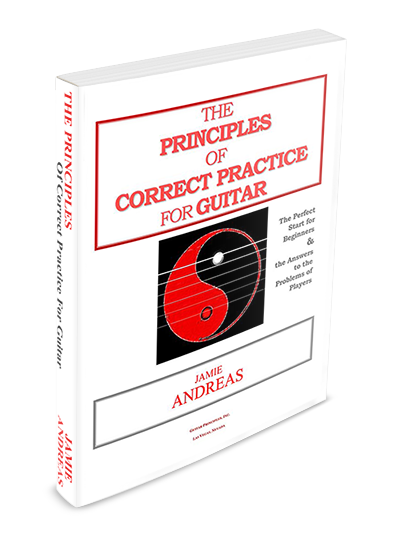 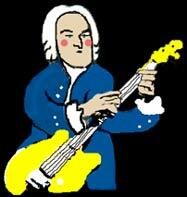 As usual, these concepts are powerful and apply to every style of guitar, not just classical guitar. 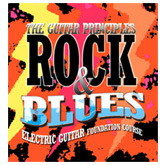 This course is similar to what we hear on commercials for healthy foods, "It's not just good, it's good for you"! 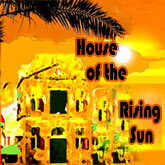 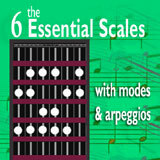 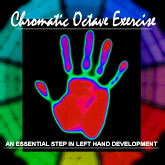 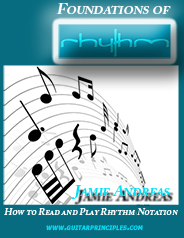 This piece is not just for training the fingers in essential skills for both hands, it is great music as well! 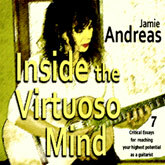 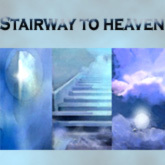 "...This beautiful piece for classical/fingerstyle guitar is much loved by guitarists for its dark and moody beauty, similar to a Chopin Nocturne. 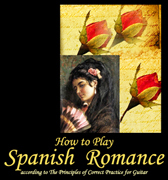 Also similar to Chopin, this piece exemplifies a quality that Segovia remarked on in his classic "20 Studies by Sor", in which he included all the studies he felt were essential for all classical guitarists to study. 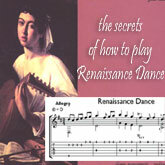 He said that Sor's studies, like those of Scarlatti and Chopin "achieved the right balance between the pedagogical purpose and the natural musical beauty".